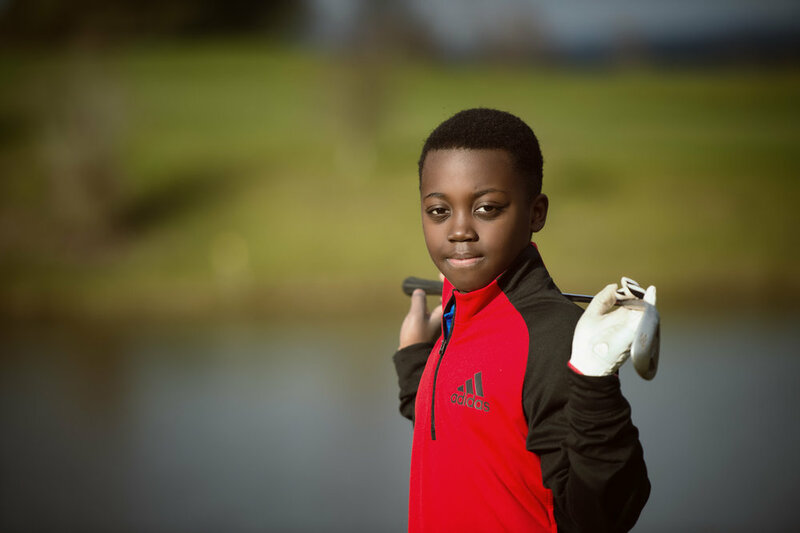 "When I make great shots, I feel like I’m going to be the best golfer!" ... this game? 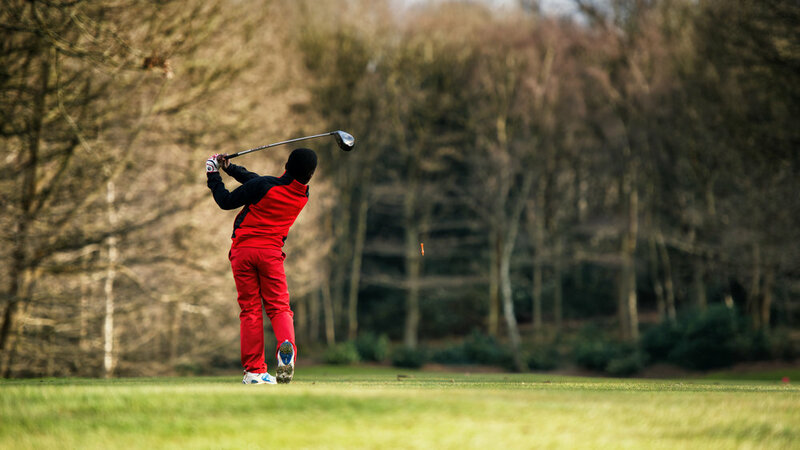 My involvement with golf started because my older brother played in golf competitions and returned home a winner holding a trophy. All I ever wanted was the trophy! To get one, I had to learn how to play the game. 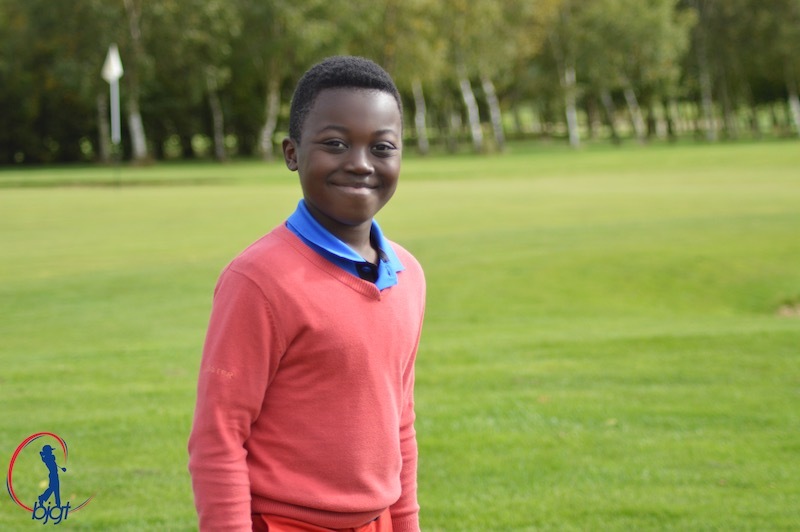 Golf is a sport I excel at although I also enjoy playing football with a Premier League Football Academy. 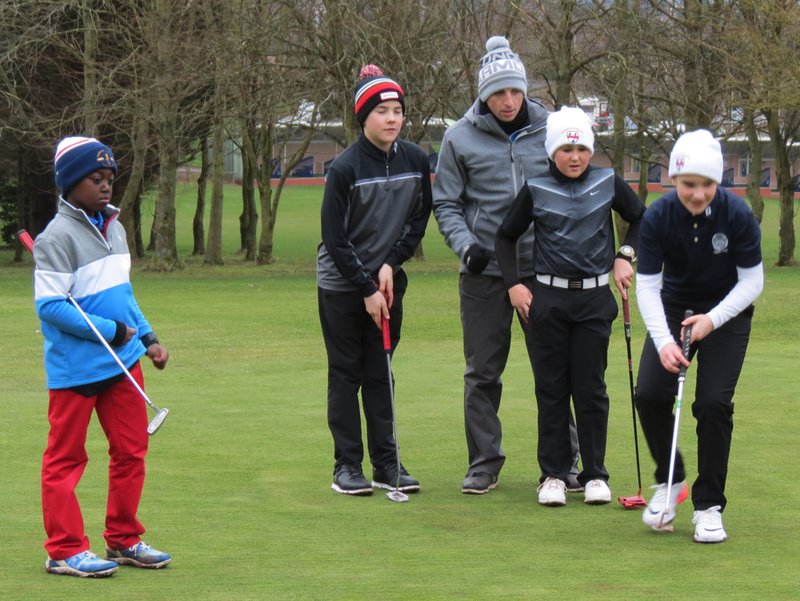 I train with one of the leading UK Junior Golf Academies, with over 150 juniors, which has nurtured and developed players to County and England level. American Golf National Finals Champion. 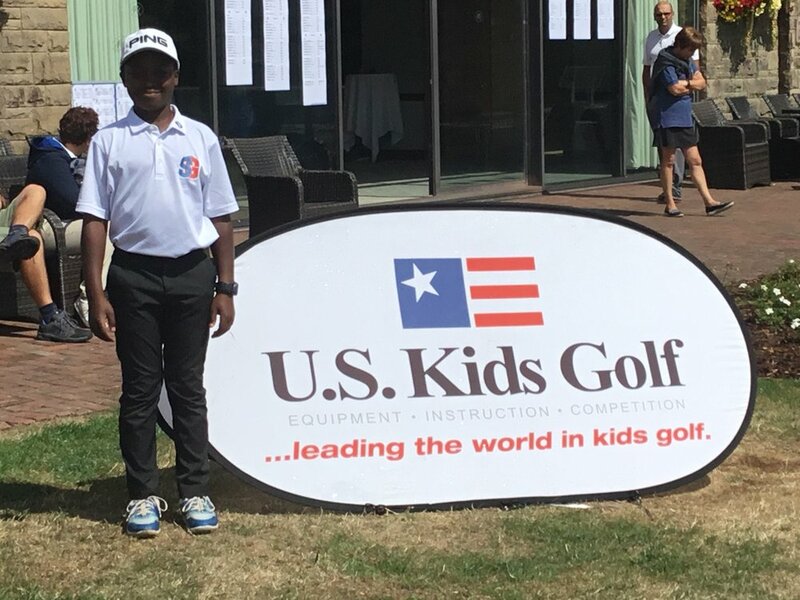 Hayden is very proud to have won the U8s @american_golf Finals a great score of 34 @gainsboroughgolfclub This win caps an exceptional golfing summer for Hayden. 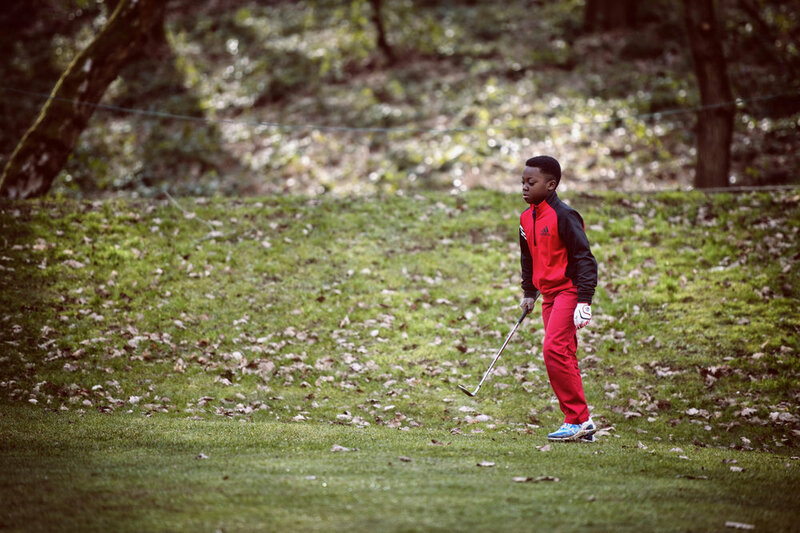 Scroll down to read more about an incredible golfing journey! Age 5, I reached 9 hole knockout final against players twice my age. 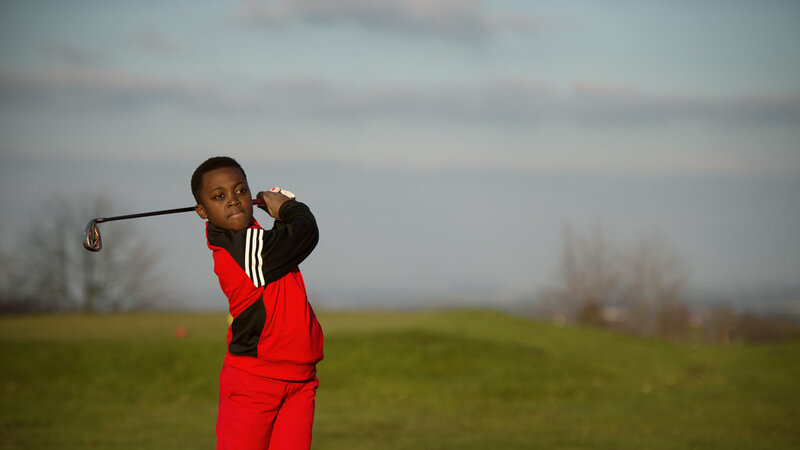 Age 7, my golfing differentiators, driver 205 yards, 6 iron 125 yards, pitch 80-85 yards, will to win, resilience, solid putter, recovery shots and reasonable and improving shortgame. 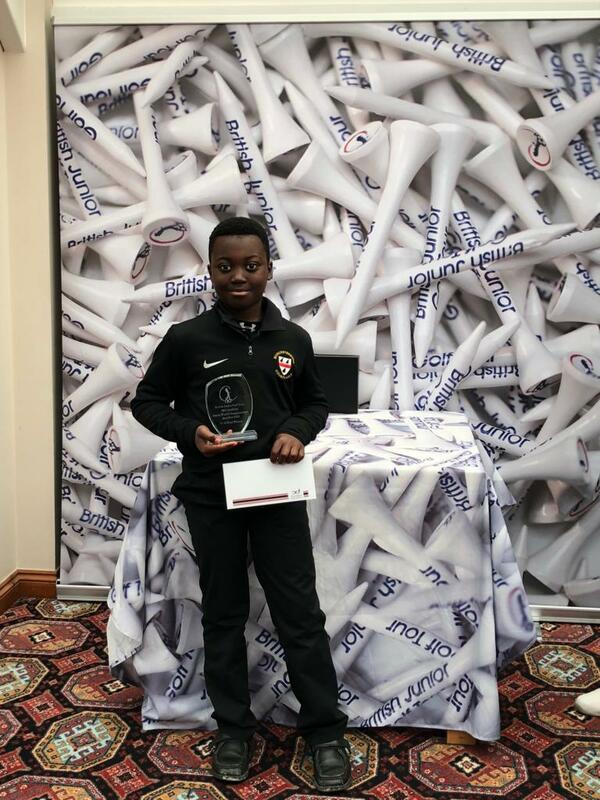 Awarded the most improved Junior golfer at my home club with handicap progression from 40 to 26 in 2017. 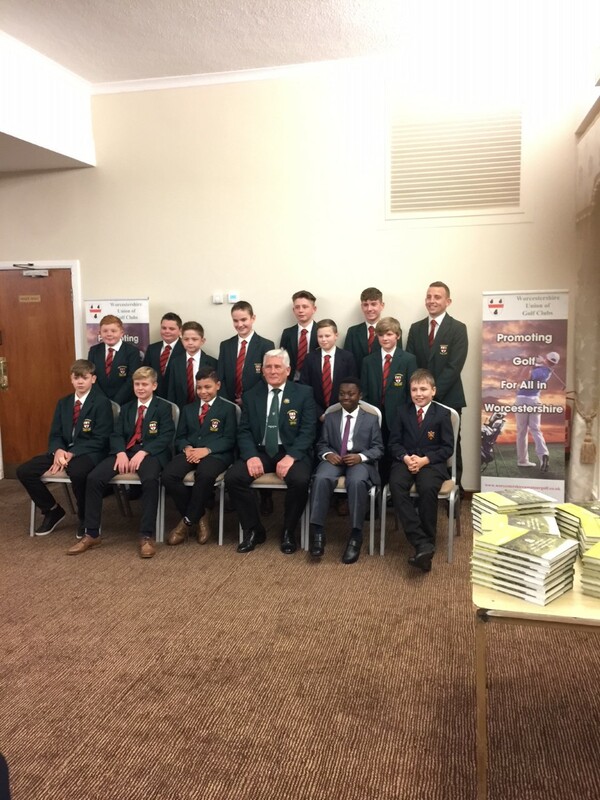 Selected out of c60 applicants for Worcestershire U14s county squad, exceptionally at age 7! 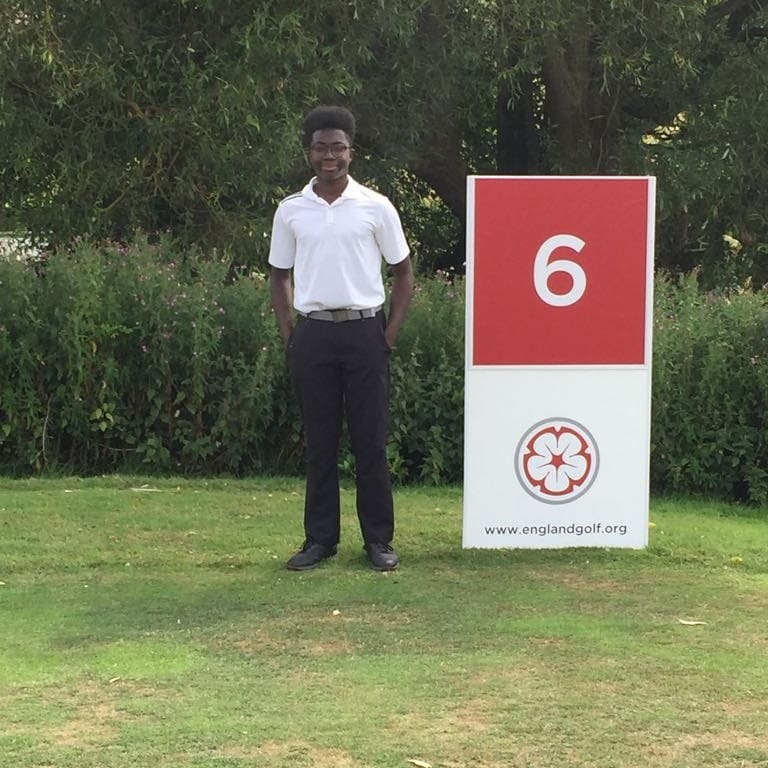 Crowned the American Golf Junior Champion at the National Finals in Gainsborough, August 2018. 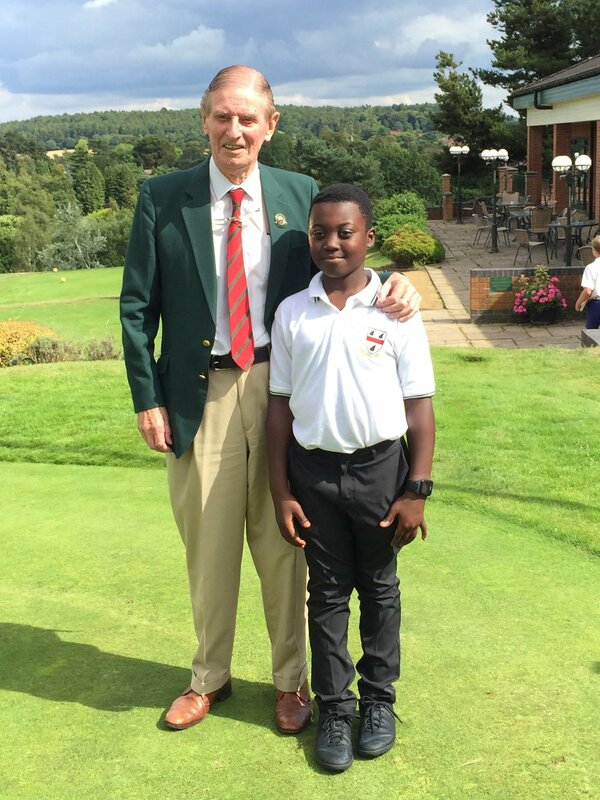 Won Stowe Putter Jigger Trophy, U11s National Prep School Golf Competition, August 2018. Top 3 - Wee Wonders Grand Final at St Andrews, Scotland, August 2018. 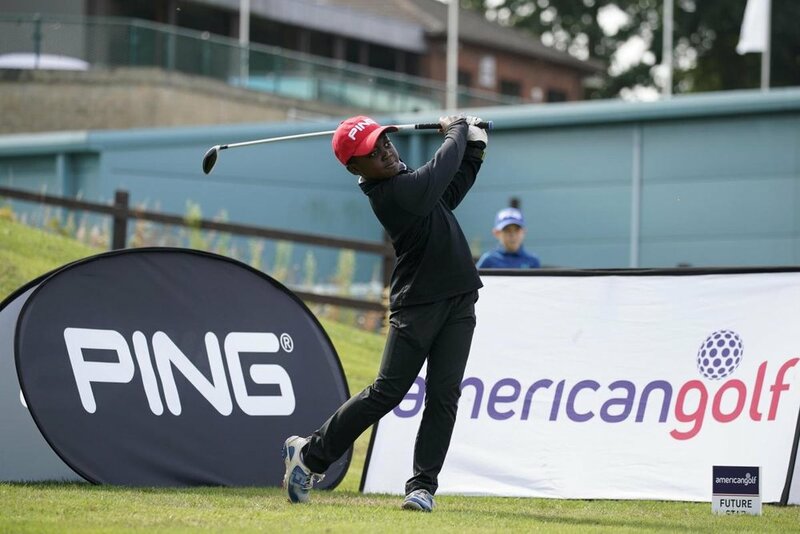 Worlds Top 10 IMG Junior Golfer - IMG Academy Junior World Championship Finals, July 2018 San Diego, USA. 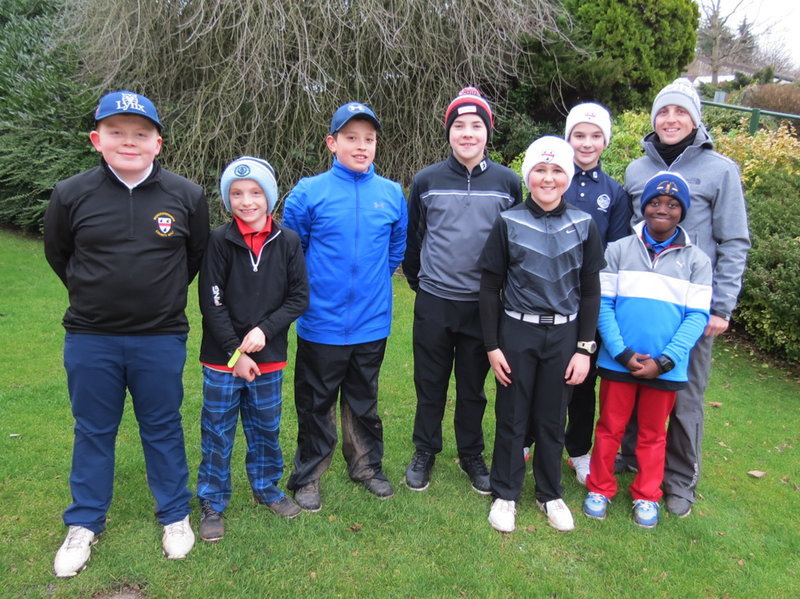 IMG Academy Junior World Championship qualifier 7-8 group - Runner-up 2017, only two boys from UK in c350 worldwide competitors. What will be your season's highlight? Mine is definitely the 2019 IMG Academy Junior Championship in the US. We are preparing to make the journey of a lifetime! The thrill of winning and competing in tournaments..